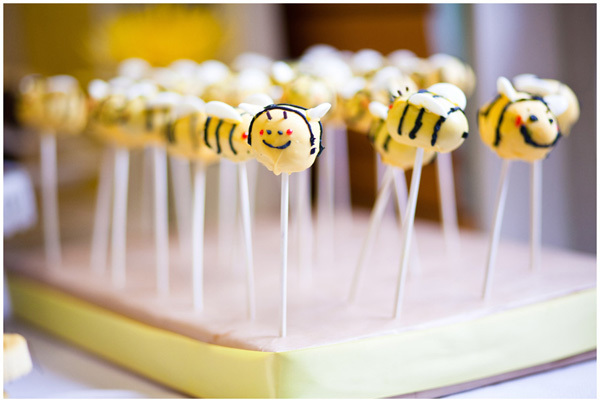 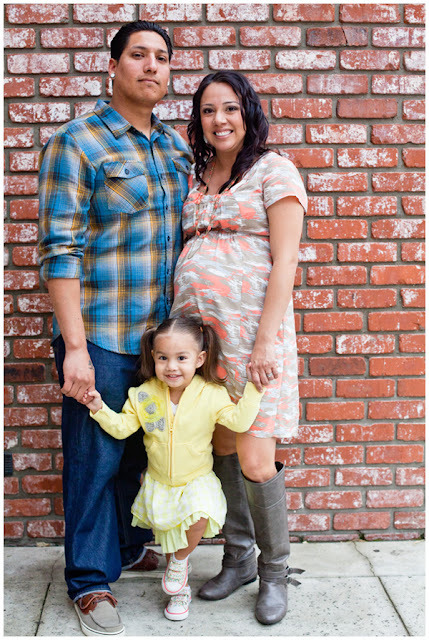 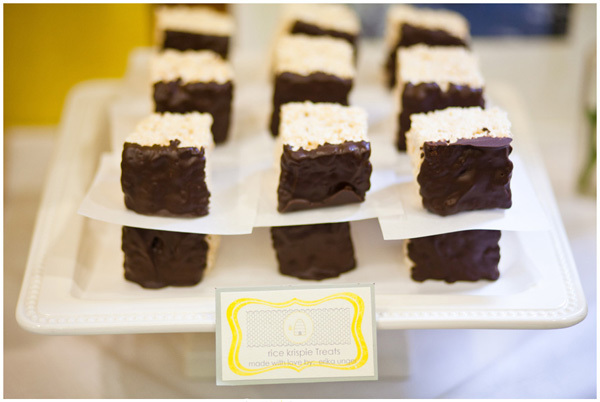 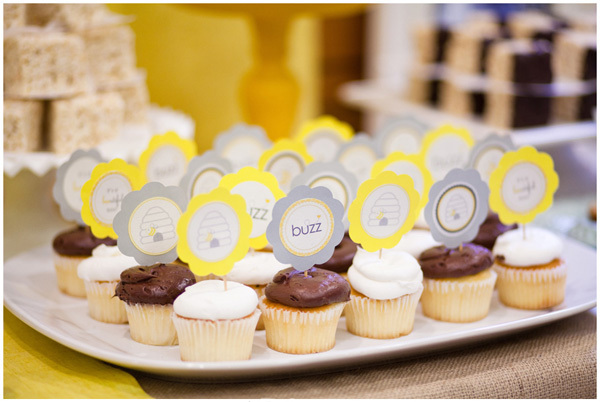 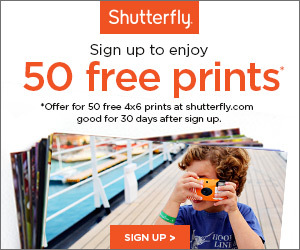 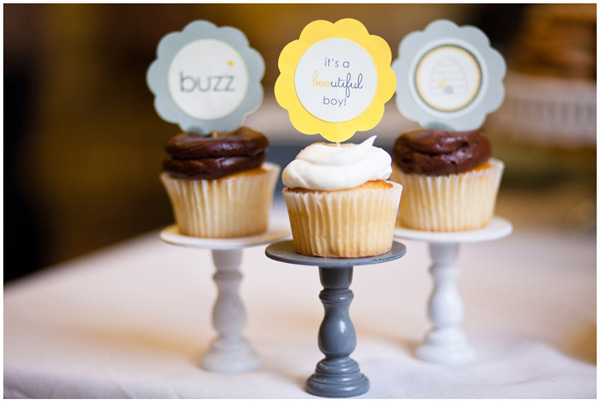 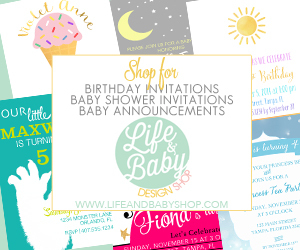 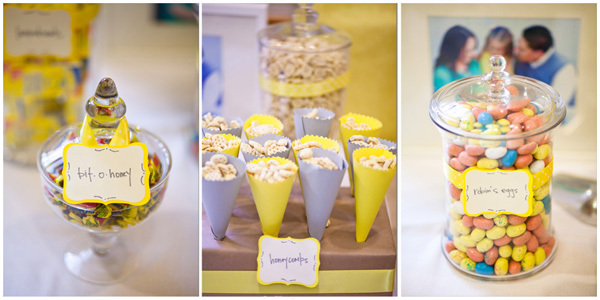 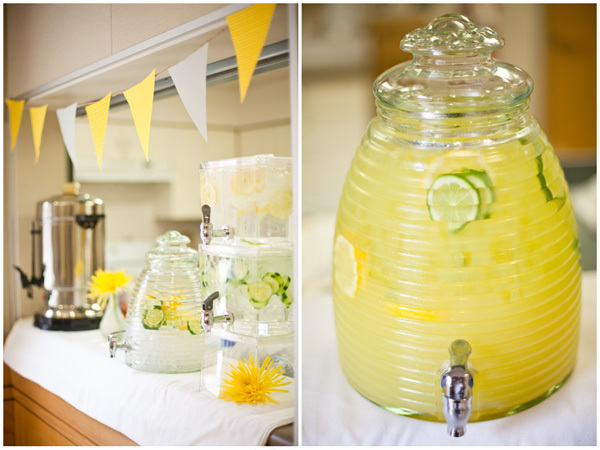 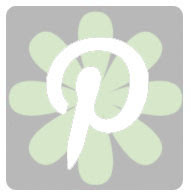 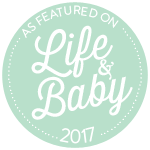 This Bee-utiful Baby Shower comes to us from the talented Love, Candee Photography. 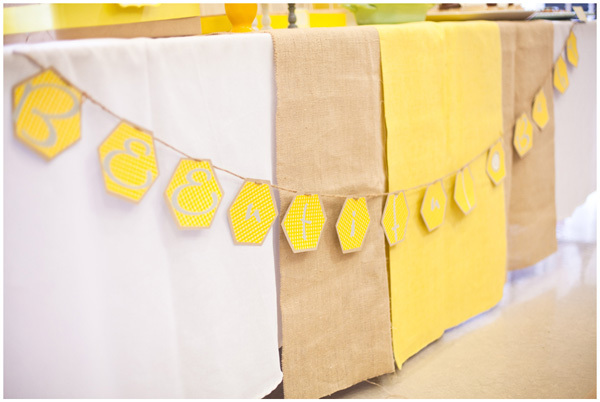 Gleaming with bright yellows and bee accents this shower is as sweet as honey. 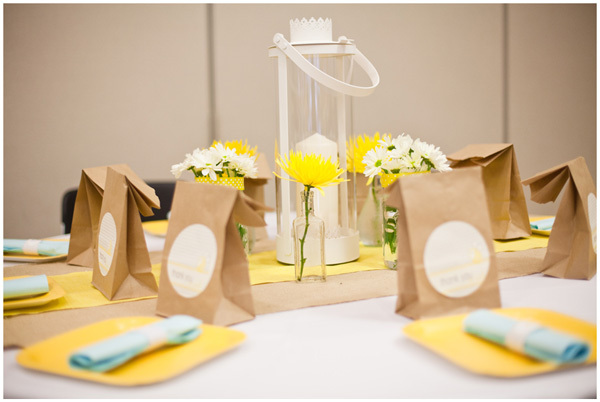 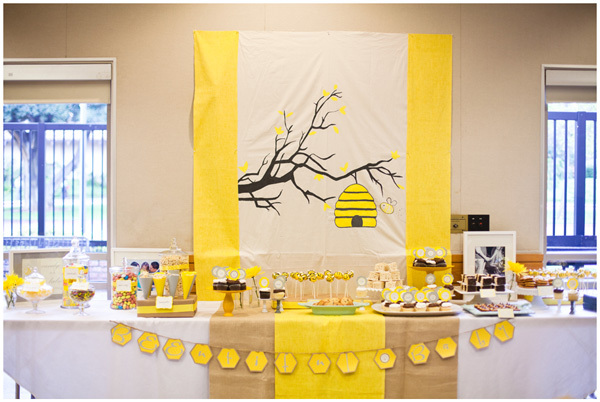 We absolutely adore all of the DIY projects like the centerpieces, favor bags and ever so cute beehive backdrop.